Travelling to a new country is bound to move you out of your comfort zone, especially when it comes to the cuisine as every country does things a bit differently. Experiencing new food combinations, different ways of cooking and trying out the local delicacies is definitely one way to embrace the adventure. 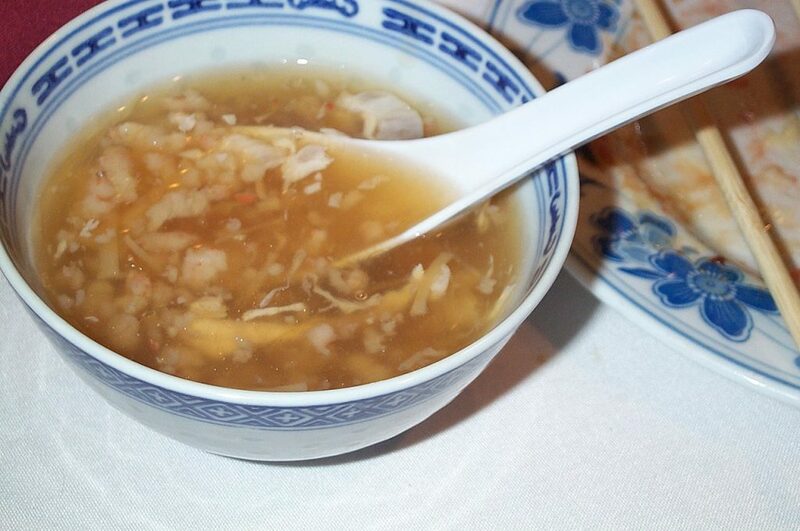 China is well known for what many Australians might consider unusual food combinations, think deep fried crickets or even whole duck heads, however seeing as Australia is such a multicultural melting pot you may have already experienced some of them like the spicy cuisine from the Szechuan region of China or delicacies such as shark fin soup. Their cuisine is full of fresh ingredients, great flavours and combinations that will tempt even the fussiest of eaters. If you’re feeling adventurous you should consider putting some of these more extreme Chinese delicacies on your ‘food to try’ list. 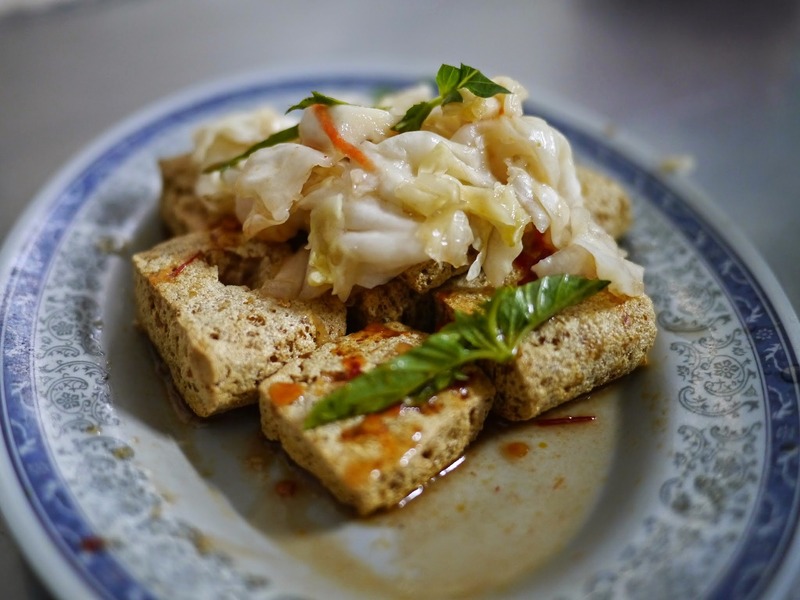 This pungent snack (shown above) is made of tofu cubes fermented in a combination of milk and a meat, fish and vegetable brine for up to several months. It can be served deep fried, stewed or steamed, either by itself or as part of a noodle or soup dish. Also called the century egg, preserved egg or Pidan, this is another delicacy on the ‘aromatic’ side and are almost definitely an acquired taste. Made from a chicken, quail or duck egg preserved in a mixture of clay, sand and salt for up to several months. This method of preservation turns the outer shell brown and the inside to jelly. 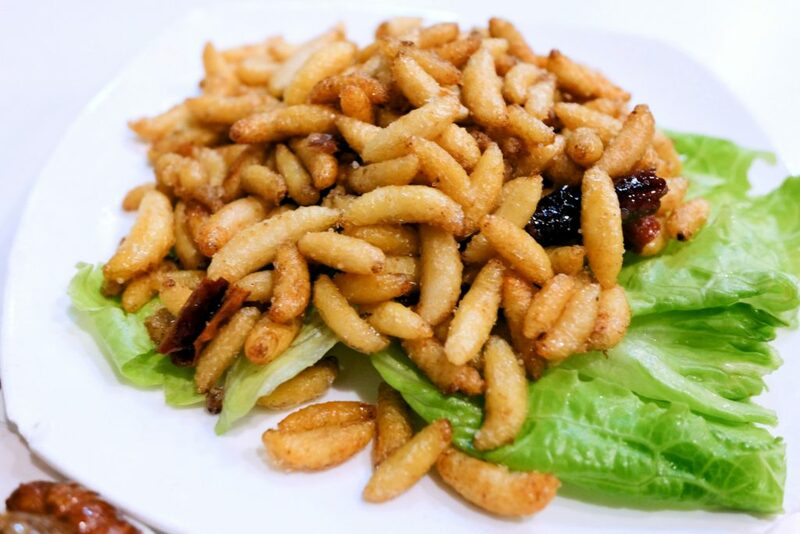 Bee Pupae can be served a number of different ways however the most common is to fry them until they are golden brown, they are said to be high in protein and low in fat. 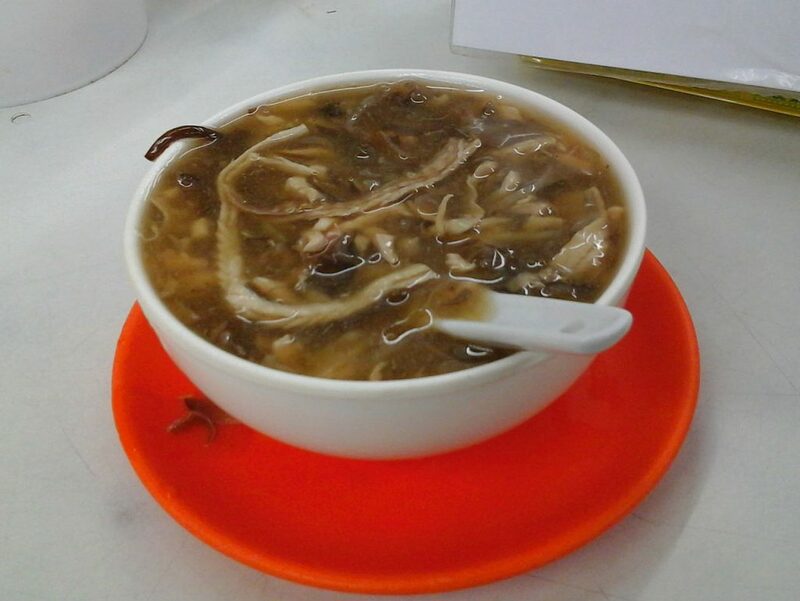 Another delicacy that is said to have great health benefits is Birds Nest Soup, which is a chicken broth mixed with the nest of a Swiftlet. The Swiftlet makes their nest out of saliva and once they leave the nest, it is harvested for using in soup. Live snake restaurants exist in Kowloon where you can choose your own snake before it gets cut up and put into a bowl for you although for the most part snakes are delivered to the restaurant already prepared for the pot.